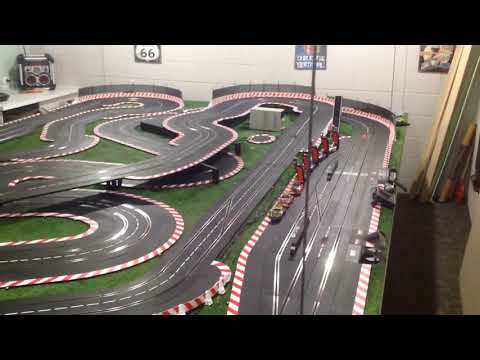 On test un géant circuit Cars dans lequel Flash Mc Queen et Jackson Storm s’affronte ! 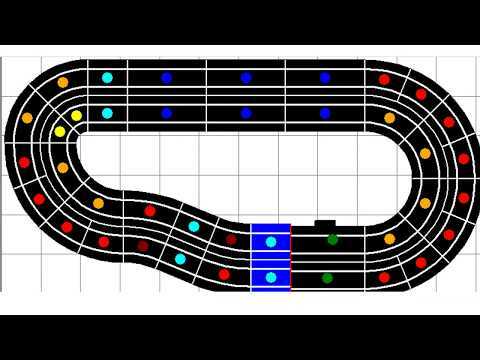 le circuit est composé d’un looping renversant, de montées, virages et intersection ! 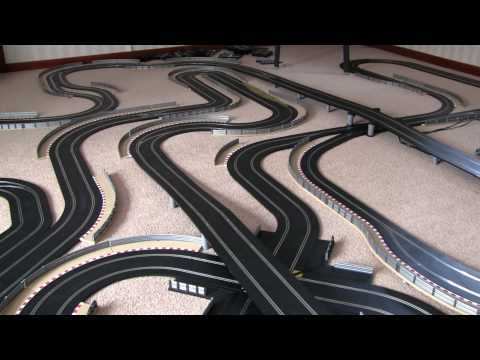 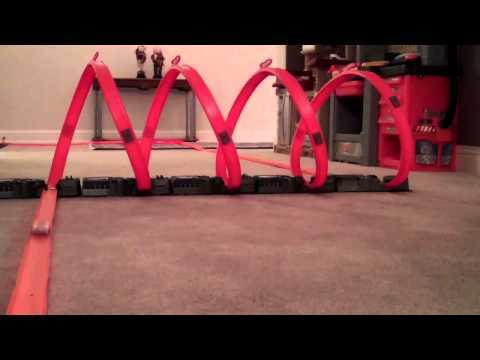 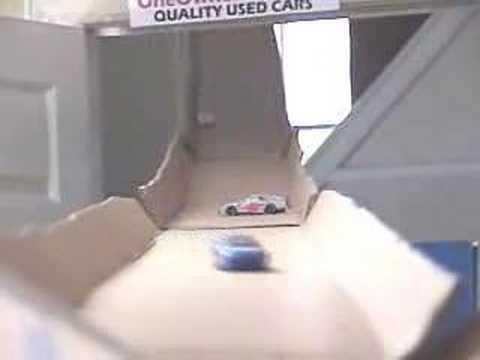 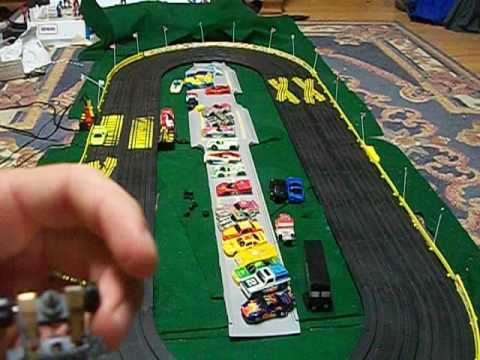 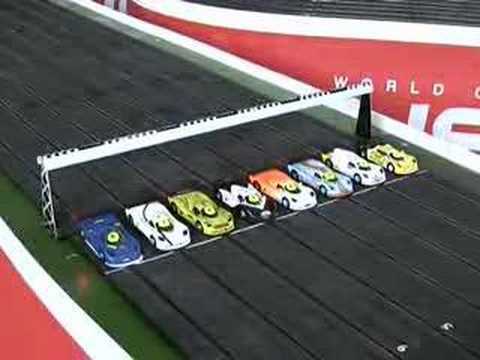 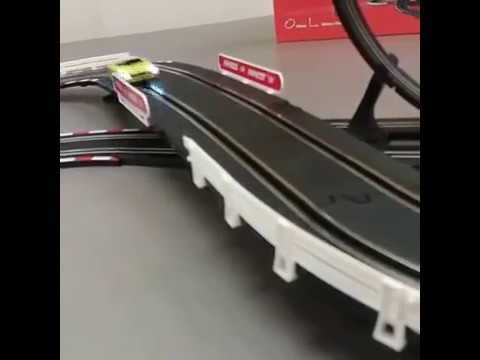 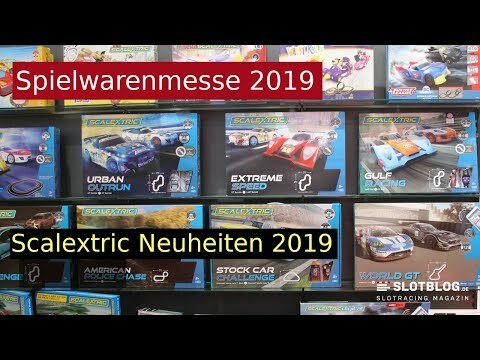 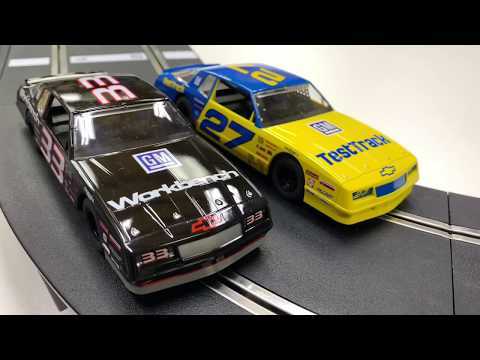 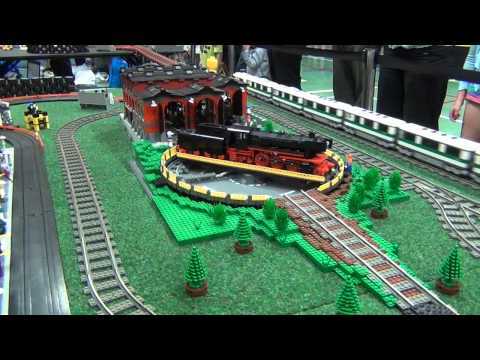 On this video we discuss general tips and tricks for the Tomy AFX Super G+ HO Slot car. 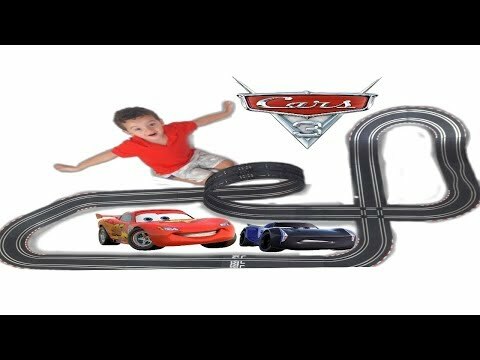 Please feel free to post your comments or questions below. 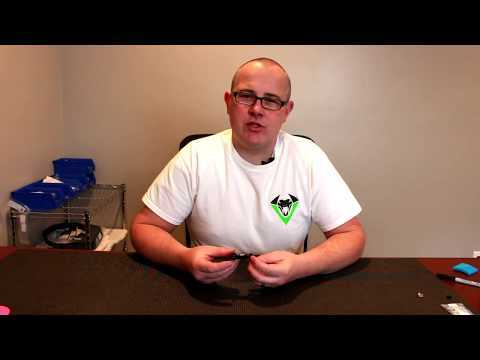 If you haven’t already be sure to subscribe to our channel and receive alerts when new videos are posted. 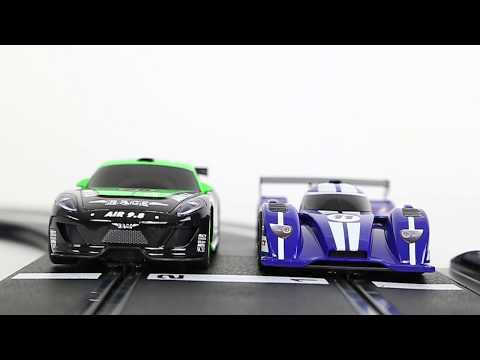 In this video we upgrade our Tomy AFX Super G+ with the Viper Pro 10 Black diamond traction magnets. 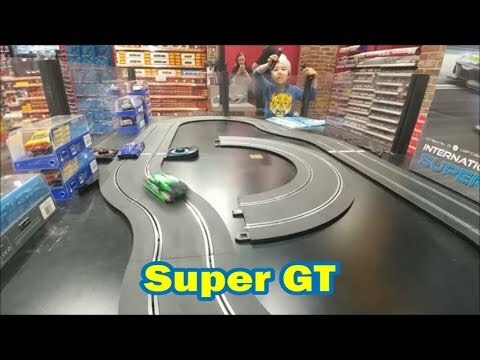 The process demonstrated in this video can be used for any magnet install/removal int he Tomy super G+ slot car. 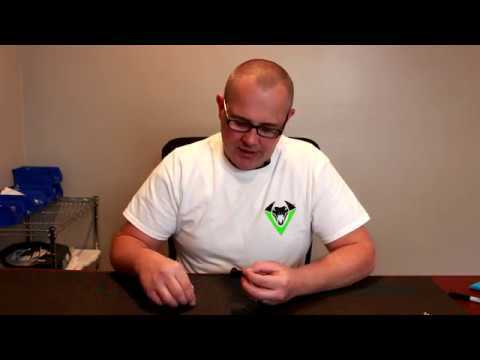 Please feel free to post your comments or questions below. 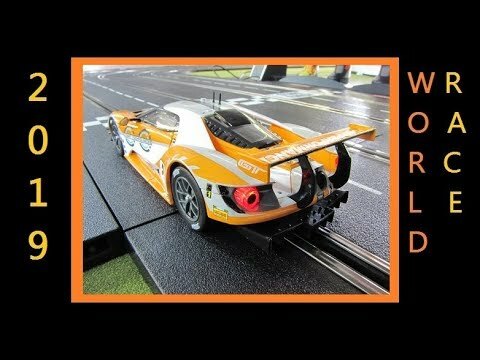 If you haven’t already be sure to subscribe to our channel and receive alerts when new videos are posted.